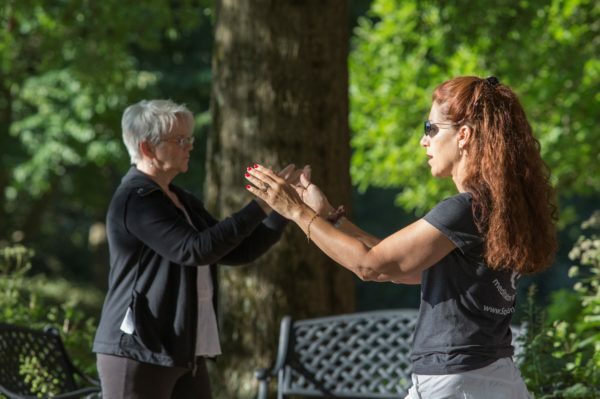 For those who have completed the introductory level class, guided practice is an ideal way to gain even greater physical and mental health benefits through closer examination and refinement of T'ai Chi Chih's 20 simple movements. Instruction is very flexible, addressing the needs of individual students while sharing the experience of fellow practitioners. Comfortable clothing is recommended.